Though people buy food all the time, most have never taken time to think about the food and its packaging. Some of the key benefits or advantages of food packaging are containing food, preserving and protecting food, transporting, as well as allowing effective communication and selling of the packaged food product. These benefits will be elaborated briefly in this article. A lot of science encompasses the various packaging forms and the most effective ones for different food types. For instance, the chemical reactions that occur with powders, liquids, and solids differ from those of other compounds. This is the main reason why approvals for packaging are the strictest globally. Products such as oils and beers are packaged with the sole purpose of protecting their quality and integrity. In addition, such products can be affected by light, in that they can become rancid or the quality damaged. Additionally, packaging keeps the product safe by keeping them free of foreign objects. Packaged foods are free of contamination. This contamination may be either naturally occurring or man-made. 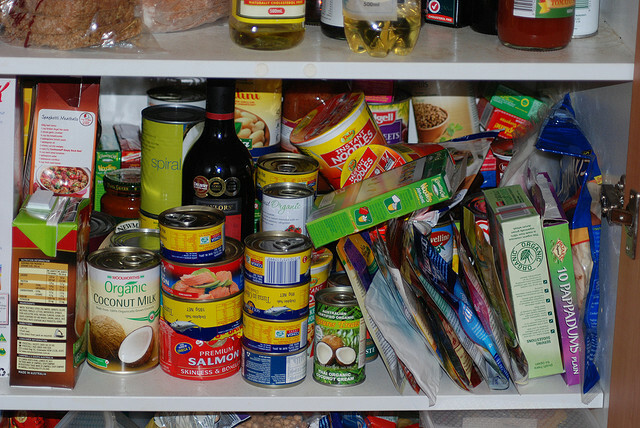 Food products should not only be kept safe, but their shelf life should also be extended. Packaging is an effective means of preserving food, as well as extending the shelf life of the food product. Packaging is also an excellent way of communicating about the product inside effectively. A food package may contain ingredients, nutritional content, allergen information and even cooking instructions. It is therefore evident that food packaging is an excellent way of communicating to the consumer about the product contained in the package. Generally, food packaging is beneficial to not only the consumer, but also their families with respect to quality, safety and convenience.